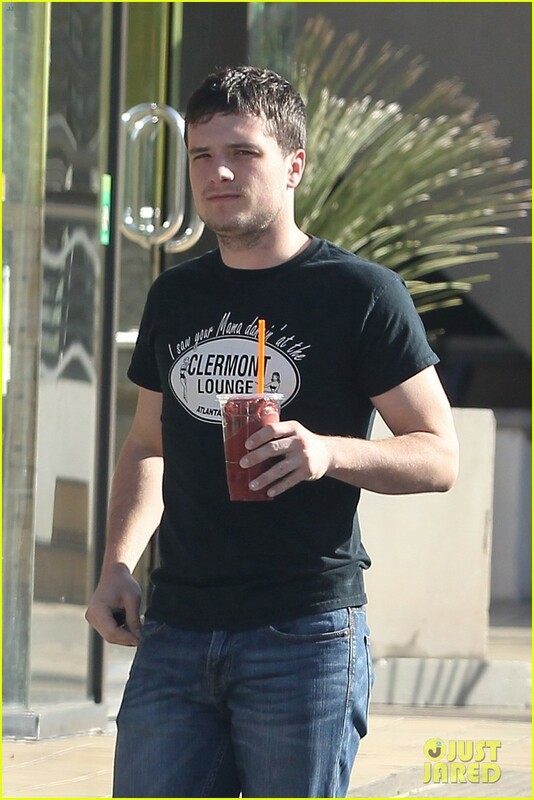 Josh Hutcherson Licks His smoothie Cup With No Shame. . HD Wallpaper and background images in the josh hutcherson club tagged: josh hutcherson jhutch joshua ryan hutcherson photo smoothie 2015 actor the hunger games.